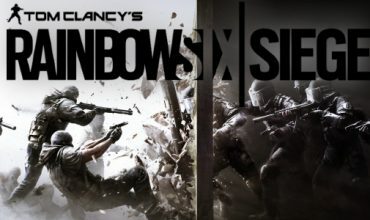 It looks like year three for Rainbow Six: Siege is coming with some big changes. It will be called Chimera and instead of adding a new embassy or a new take on hunting down terrorists it will be taking the level of danger up a good few notches. This time around the enemy will be the walking dead, that’s right the war on terror is over but the war against zombies has just begun. The new mode called Outbreak will be a three-player co-op mode that will see you taking down hordes of zombies. 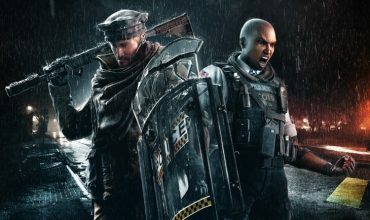 Two new operators have also been introduced as well, one from France and one from Russia who will both be biohazard specialists. 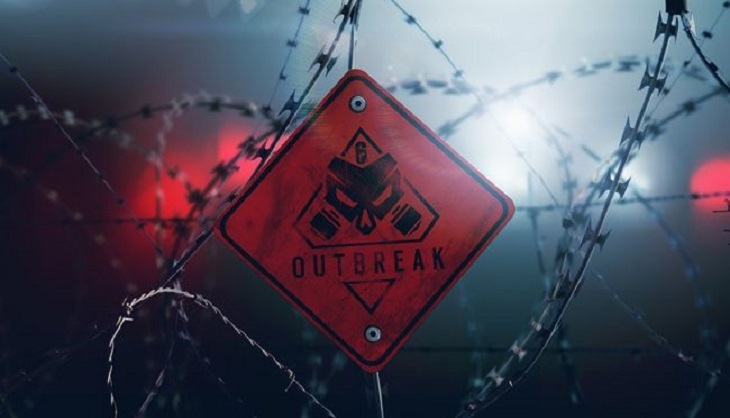 Outbreak will be free for all Rainbow Six Siege owners, but sadly it will only be available for a single four-week stretch during Season One. 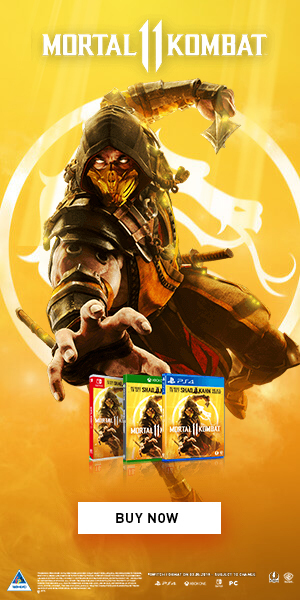 We will get more details about the mode in February 2018. If they keep the mode in permanently, then I just might have to pick it up.